Whether you are buying your first home, building the home of your dreams, considering an investment property, or looking to refinance your existing mortgage, First Heritage Mortgage is here to help. 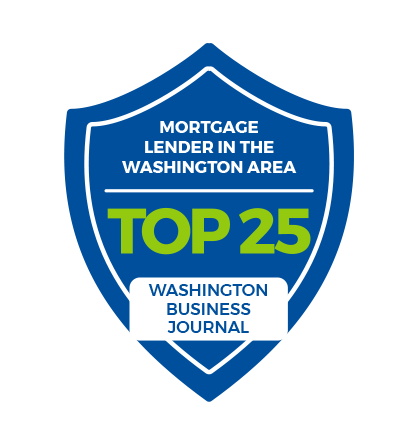 Work with our team of lending experts for a solid understanding of the home financing process and confidence in choosing the right solution for you. Explore your options and buy with confidence. Learn about niche programs for unique mortgage needs. This was our 5th home purchase. 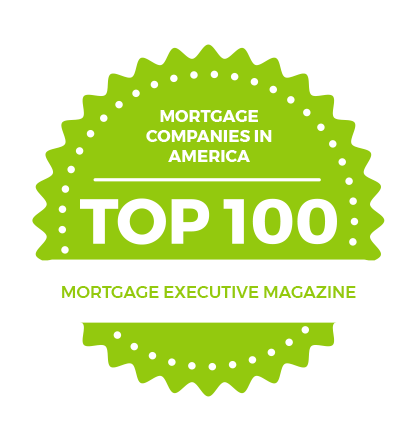 Without question, Scott at First Heritage was the BEST mortgage broker we have ever worked with. He was attentive, thorough, and always available, either by text, email, or phone, to answer any questions we had. Financing a home has become such a difficult process now and Scott was a true partner with Sheri and me to make it as easy and seamless as possible. I have already recommended him to others. - Jeff and Sheri G.
As first time home buyers, were very nervous about the process. Lee met with us and walked us through the process from the beginning. That education about the process and everything involved gave us the confidence we needed to shop for homes with our realtor. I can assure you I will always refer Lee if we have friends that need mortgage help. I wouldnt recommend anyone else. Elliot Roberts is an outstanding person to have for the home loan process. He was patient with me and displayed a sense of integrity and compassion during our conversations. His knowledge of the overall process was superb and he frequently reached out to check in on me and answer any questions I might have. You really don’t find that personal touch anymore and I was happy to introduced to Elliot! Thanks again Elliot keep in touch!